← The Dog Year is Coming! 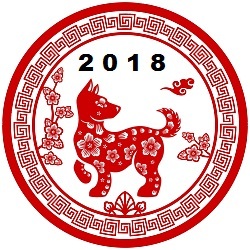 This entry was posted in Articles, Chinese Astrology: Articles, Chinese Medicine: Articles, The Year of the Animal and tagged 2018, Chinese Astrology: Articles, chinese new year, pole star astrology, Year of the Dog. Bookmark the permalink.